Welcome to this 3 to Inspire Challenge! 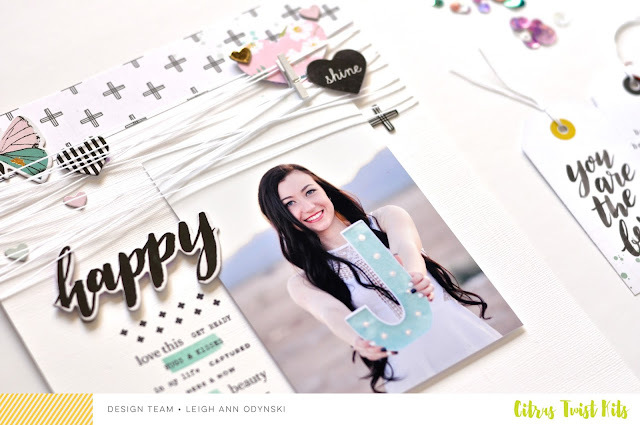 Leigh here, and I am in love with this month's kits! 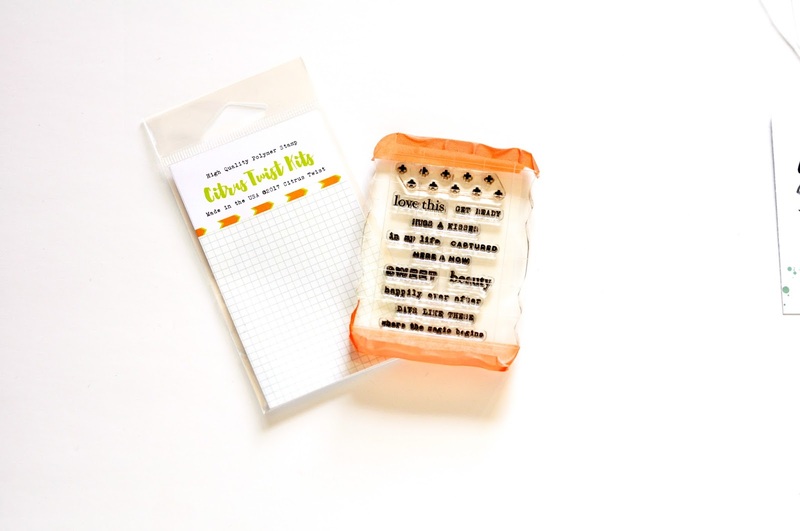 3) and a stamp set on your page. What do you think of the simple wrap technique for the crochet thread? Can you think of new ways to use crochet thread? 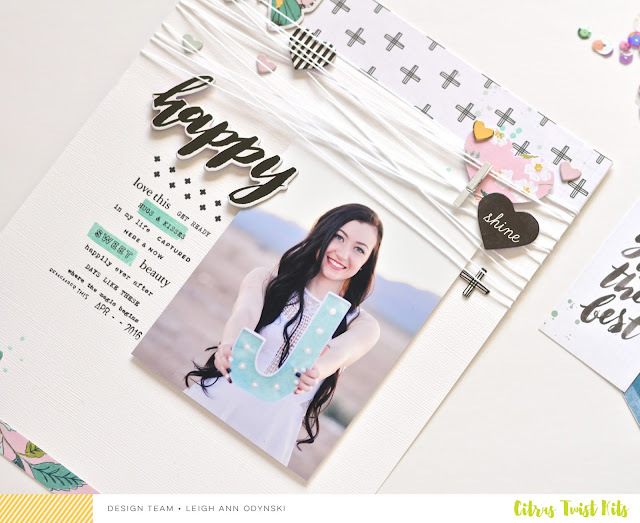 Here, you can see the add-on stamp set was used for journaling. Simple and quick. I highlighted a couple of the words with stamping ink. This add-on stamps set was all lined up nice and neat in the package, so I just stuck it and the top liner on the stamp block with masking tape. 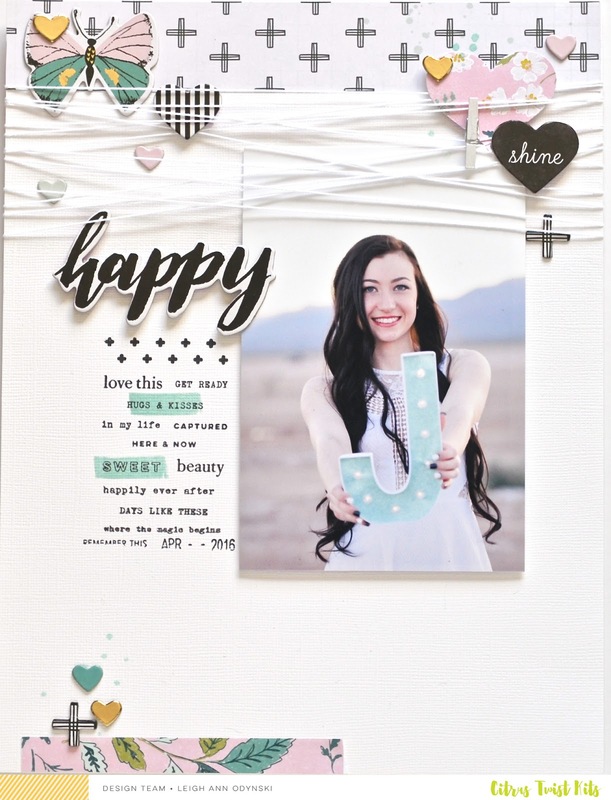 Add your favorite pieces from the chipboard sticker sheet, and have fun!